Why is China a major export house? How has China turned its biggest disadvantage into its biggest strength? What can India learn from China’s strategy? These are the questions I am going to address below by taking an example of China’s medal haul in the Olympics. We hear stories of children in China starting sport from the early age of six. Why? What is the strategy behind China’s success? 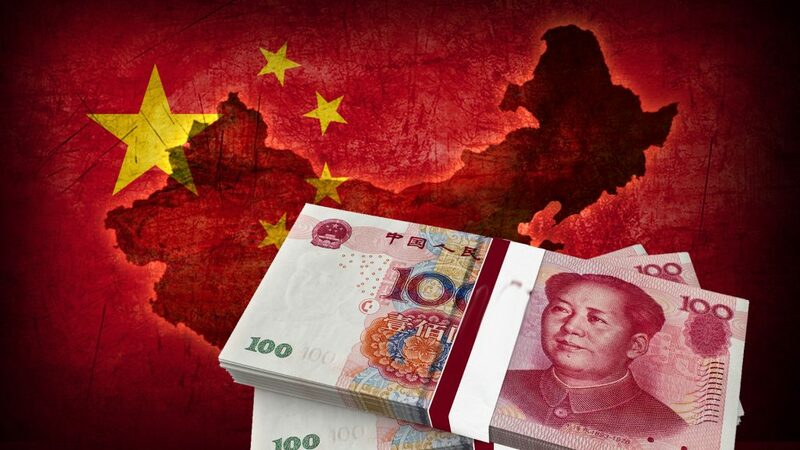 China is economically a very strong nation largely due to their ability to export. The exports contribute 20.87% (2015 data) from its overall GDP, with a peak being 35.72% in 2006 (just before a global meltdown). But a story is much deeper and more subtle than earlier understood. China has not just managed to grow its economy, but it also has able to empower its people. It is important because China is still a largest populated country in the world and to feed your entire population is a challenging job. The China’s Poverty had reduced from 88% in 1981 to 6.5% in 2012, and nearly 730.6 million people have lifted from poverty since 1990. It is not only achieved by strategic planning but largely by a philosophical shift in understanding of the economy. China’s biggest weaknesses may be its huge population, but they have turned it into their biggest strength. The big companies have their manufacturing strength in China; it’s no secret. But why? Because manufacturing is cheap. The China has a population over 1.35 billion (2013) and what China did with its population is that they have turned their burden into natural resources. We have learned in school/colleges that Humans are capital and resources, and China’s success makes a good case study of this approach. Like every natural resource, the Government has plans to use its resources at optimum. In general, we tend to link reward with a cost and hope that our resources are self-feeding. Similarly, with human (as natural resources), the more they contribute to the nation by their labour more valuable they are to the country and more reward they would be earning. So, China has created a strategy for automatic success. So, how export comes into the picture? Because it is available in quantity or abundance. There is so much demand for cheap labour that it is easy to do it and hard to ignore it. Now coming to China’s Olympic haul, about which this article was written. The lot I have written above is build up to this theory. We know China is export country. We know China is thinking its population as resources rather than a burden. If we can combine this ideology, we get subtle wisdom from it. China as a country wants to empower its human resources and as it does best by exporting because it is available in abundance. So, for China Olympics is not only a sport but an opportunity to empower its people. The Olympics and other sports are just for them an export opportunity available with cheap resources. The Olympics give its citizen a money, prestige, and respect as a reward and efforts as a cost. It is the reason the Chinese are firm to play a sport from a very young age. Because it gives an additional option for the kid to achieve success. It’s the rule of probability that China wisely use, and it is benefiting them largely. Mr. Modi is using the same strategy here with Make In India, but I don’t know how much it is would be successful. I am not still observing a Psychological shift in people. We are still not seeing people as the resource but as a burden.